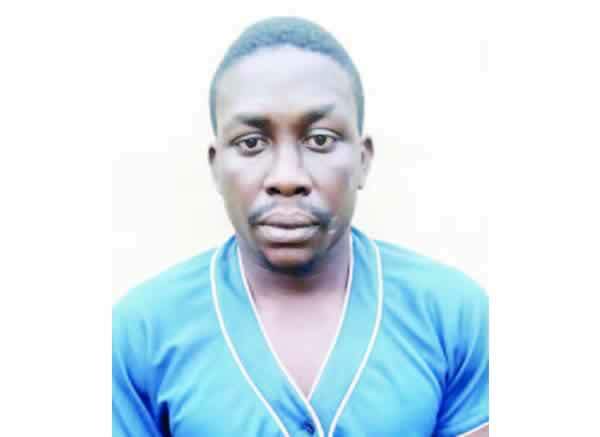 A police source told our correspondent that the suspect led detectives to a market on Jakande Low-Cost Housing Estate, Isolo, where Akinmushire was arrested. The whereabouts of Junior had yet to be known. Akinmushire, in her statement to the police, said the gang forced her to keep the weapons because she was a member of theirs.